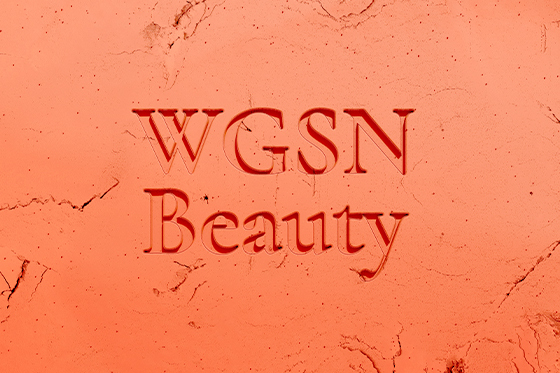 WGSN announces a new beauty forecasting platform, launched in Spring 2019.
the digital, defines Gen Z and shapes its consumerism. create on-trend products and experiences. design validation and expert advisory services. retail news outlet Retail Week.